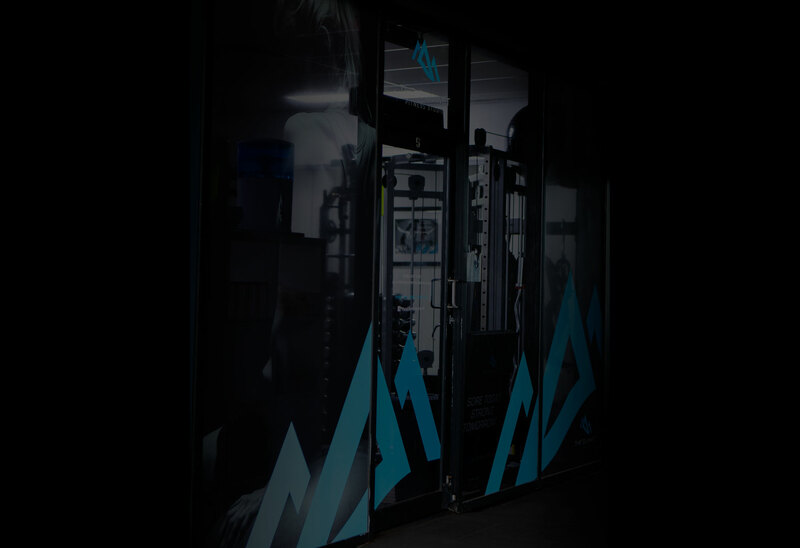 Welcome to The Summit, a boutique personal training studio located in Buderim on the Sunshine Coast offering a supportive and private workout zone that is customised to meet the needs of each and every client. 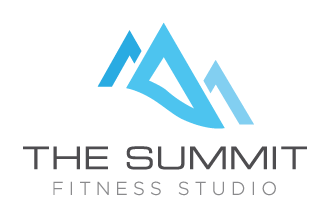 At The Summit, we have overcome the common barriers to starting your fitness journey.  Our three key peak values are Approachability, Accountability and Achievable. We always have our shelves fully stocked with a complimentary towel and water for each and every PT session. We offer you a complimentary protein shake at the end of each PT session to help your muscles recover from your workout. 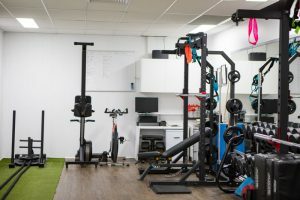 Enjoy working out in a well maintained environment with equipment that is of the highest quality.